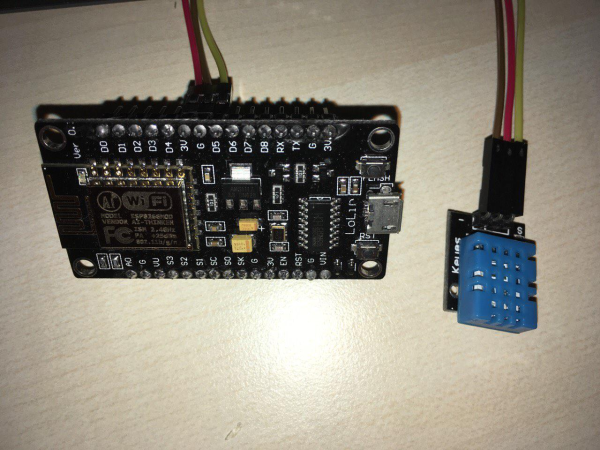 We need to download and build firmware with Lua interpreter for NodeMCU. This process is described in official documentation and there are multiple way to do this. You can use cloud build service for this purpose, however, we will use Docker Image. 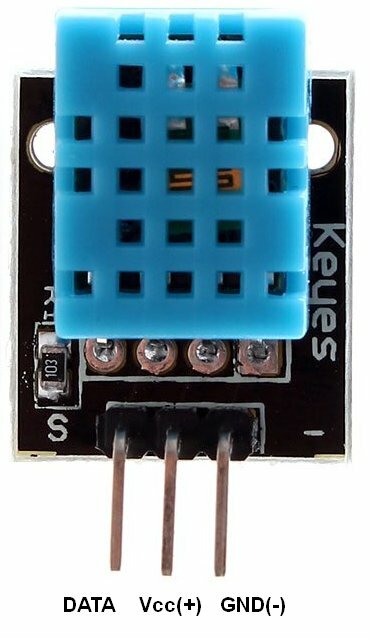 Use following commands to clone official github repository for NodeMCU firmware. In our case all necessary modules included by default. However, please check that these modules are uncommented. config.lua - configuration file, where we define custom configuration. You need to modify this file in order to setup your wifi network parameters and address of Thingsboard server. thingsboard server ip - host where your thingsboard installation. 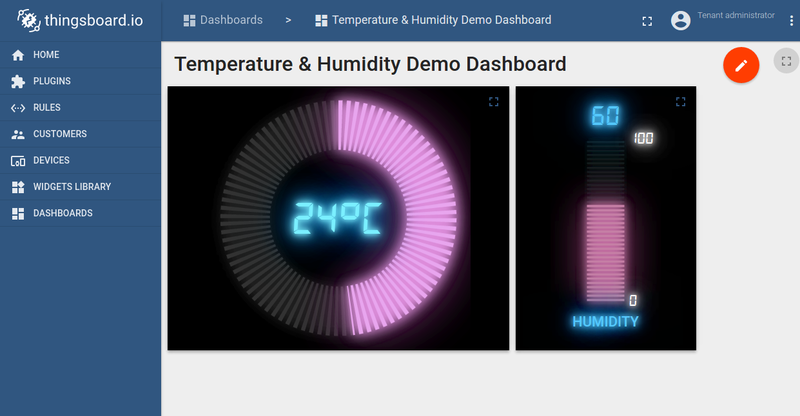 Use “demo.thingsboard.io” if you are using live demo server. 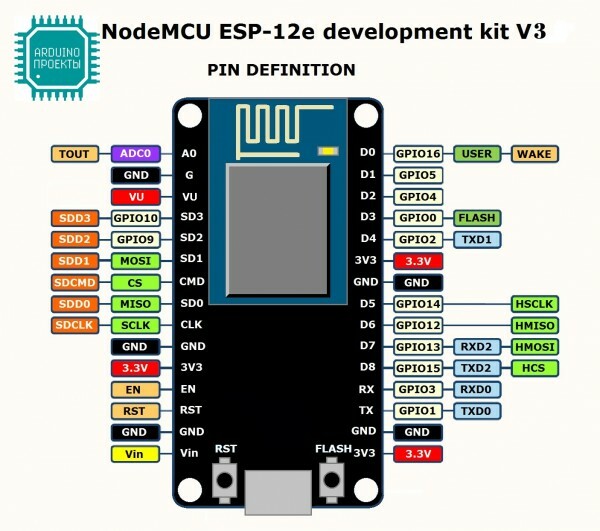 Before flashing firmware we need to figure out what serial interface using to communicate with NodeMCU.